The exhibition “Pilgrimage of Russian Art. From Dionysius to Malevich” is opening on November 19, 2018 in the Vatican Museums (Braccio di Carlo Magno in the gallery of Bernini’s colonnade in St. Peter’s Basilica). The exhibition is presenting masterpieces from the Tretyakov gallery and other Russian Museums. It is the first exhibition, that showcases around 40 masterpieces from the permanent exposition of the Tretyakov gallery. The Tretyakov gallery has provided 47 paintings, while a total of 54 pieces are on display. The State Russian Museum, Andrey Rublev Museum of Ancient Russian Culture, museums of Vyatka, Ivanovo, Perm and others are participants of the exhibition project. Once again, the Vatican is hosting an unprecedented exhibition of Russian fine art, bringing treasures from Moscow’s famed Tretyakov Gallery to Rome following a sold-out exhibit of Vatican works at the state museum two years ago. The Tretyakov is loaning some of its most important paintings and religious icons for “Pilgrimage of Russian Art: From Dionysius to Malevich.” Many of them are leaving the gallery for the first time. 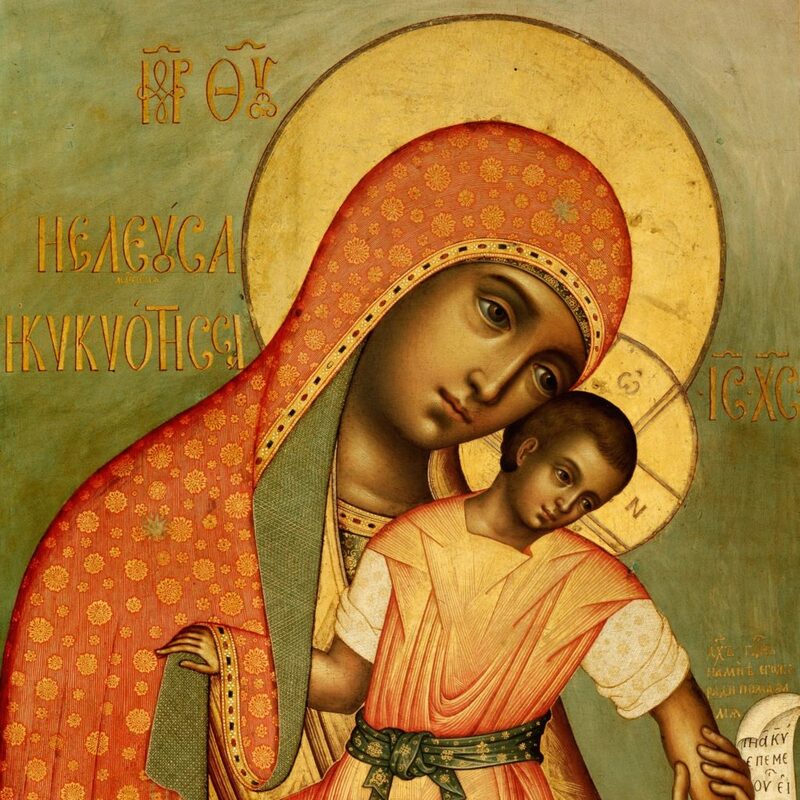 According to the curator, the exhibition looks into the diversity of Russian perception of art and points out the succession of spiritual traditions, an inner and deep connection between icon-painting and Russian realism of the 19th century.